Firstly I would like to say thank you to Steph for asking me to be a guest blogger on The London Diaries , I feel very honoured and humbled to be allowed to put my words upon her Blog wall, so thank you Steph for this opportunity and I hope I don’t disappoint you. 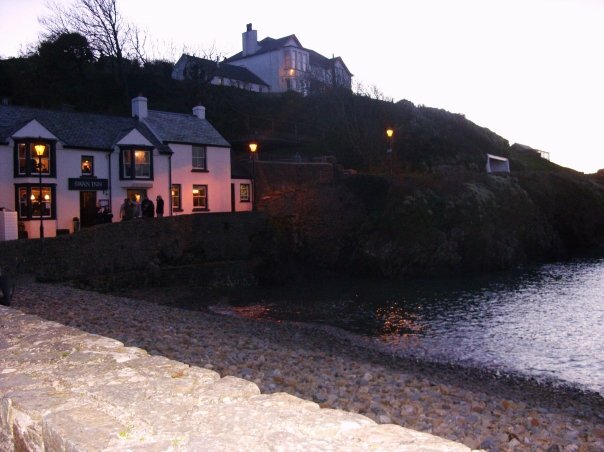 The tiny and quaint old fishing village of Little Haven is situated on the west coast of Pembrokeshire at the southern end of St Brides Bay and it is filled with character and charm. 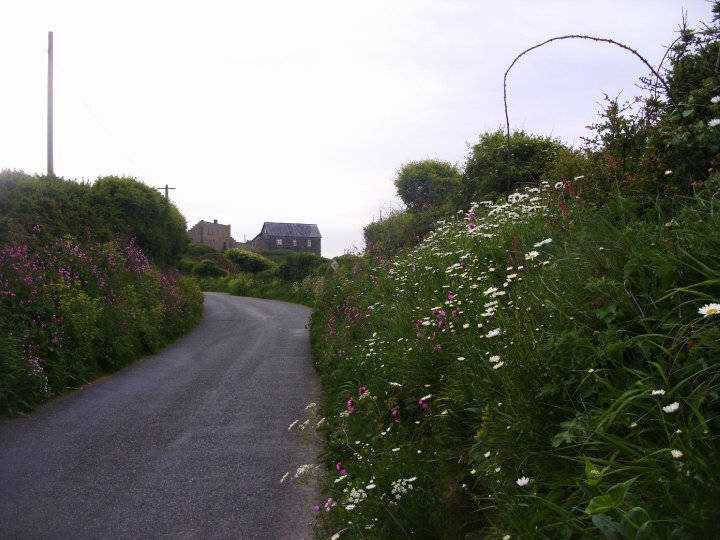 The Pembrokeshire Coast National Park Authority has designated Little Haven as a conservation area and place of natural beauty. 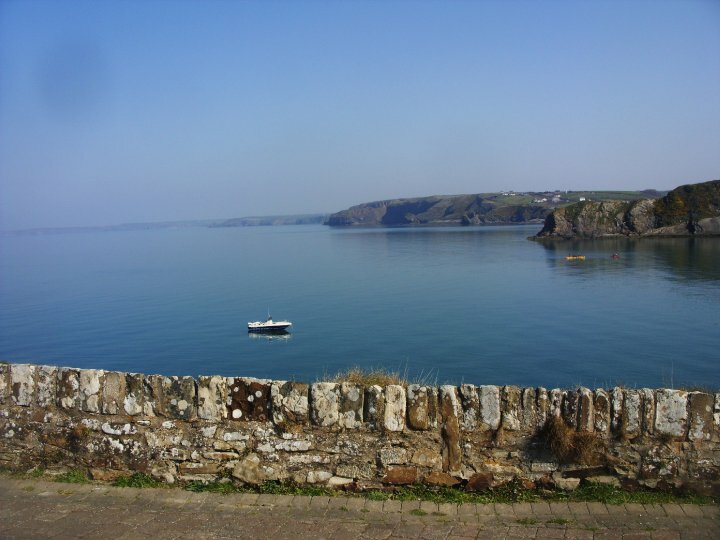 There are several B&B facilities and guest houses in Little Haven and in the nearby village of Broad Haven. There are also several caravan sites and holiday parks close by where you can rent self catering caravans or chalets. 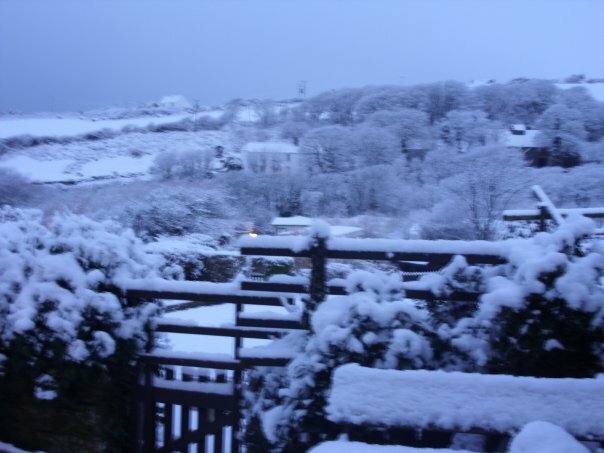 Little Haven has several holiday cottages to rent all year around and many more are available in the surrounding villages. 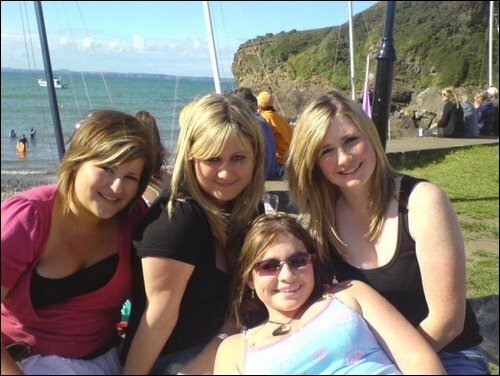 For the walkers on a budget amongst you there is a youth hostel in Broad Haven. 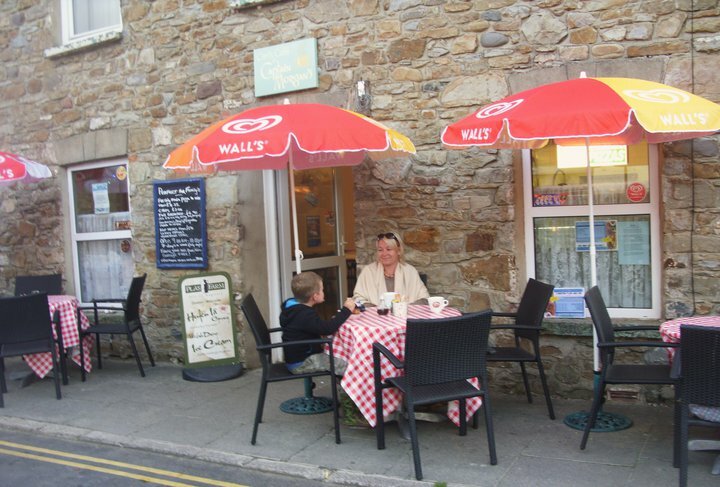 On the seafront is a small tearoom and evening bistro which is owned by me, Miss Sugar herself and another bistro which specialises in fish dishes is also available in the village. In Little Haven Tearooms you can drink the finest Italian coffee and eat the most beautiful homemade cakes baked by a local lady. There you can sit amongst the locals and listen to the gossip and intrigue and scandal! And you will be served by friendly lovely young waitresses who will serve you with a smile. The beach at Little Haven is small and rarely overcrowded and it’s also very good for launching boats from the slipway. At low tide you can walk around to a beach called Settlands and then on around to Broad Haven beach if the tide is right out. The path to The View Point provides a magnificent view over St. Brides Bay and the sunsets up there are amazing. There is a small beach on the south side of The Point called ‘The Sheep Wash’. It was used by local farmers many years ago, for washing sheep before shearing. You gain access down a bit of a steep walk down the small cliff face or wait until the tide is out. 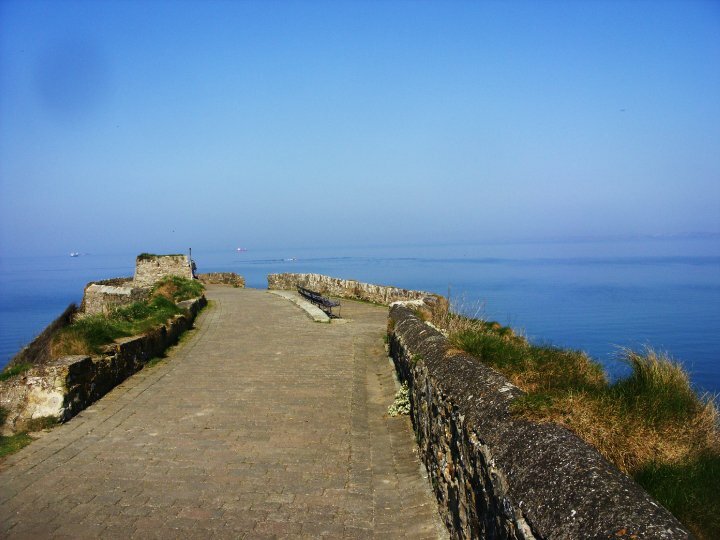 The coastal path in either direction provides great walking with stunning views. 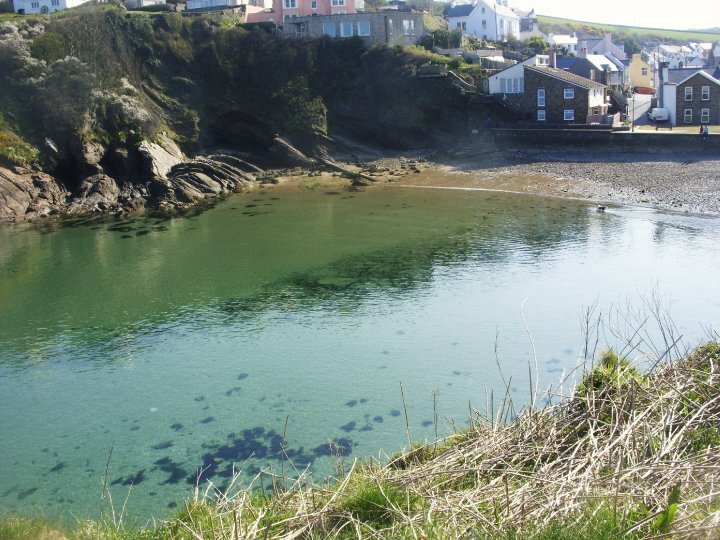 Head south and a nice walk takes you to the very pretty little cove at St Brides Haven. Heading north takes you to Druidston Haven, then on to Nolton Haven and Newgale. 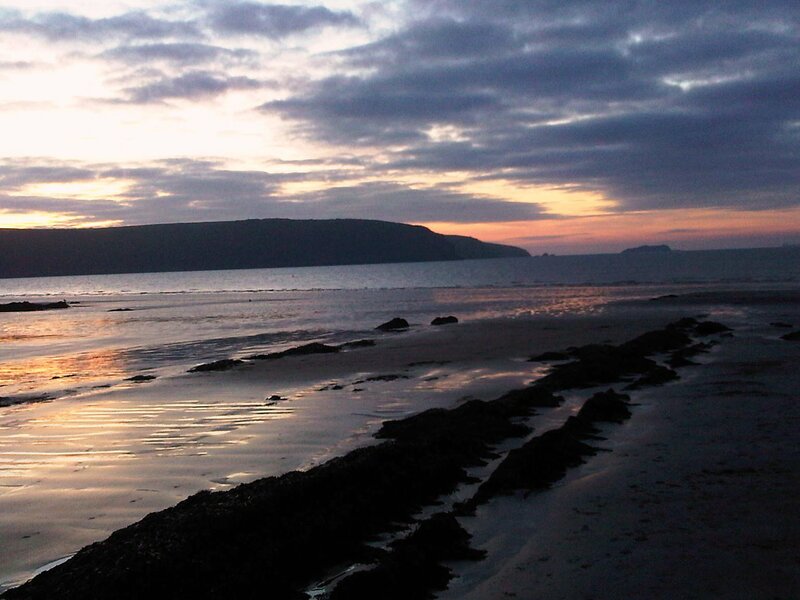 This is the gentler part of the Pembrokeshire Coast National Park but spectacular and beautiful. 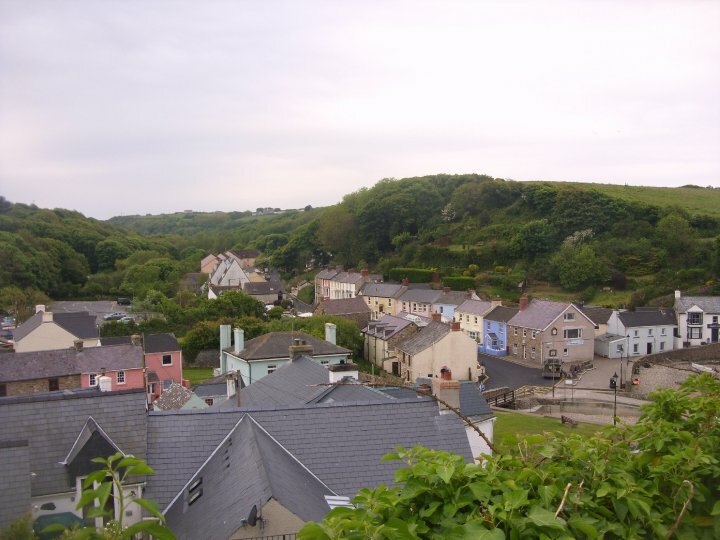 Drive a little further to St. David’s and visit the cathedral or maybe stop in Solva and admire the beautiful harbour full of boats. 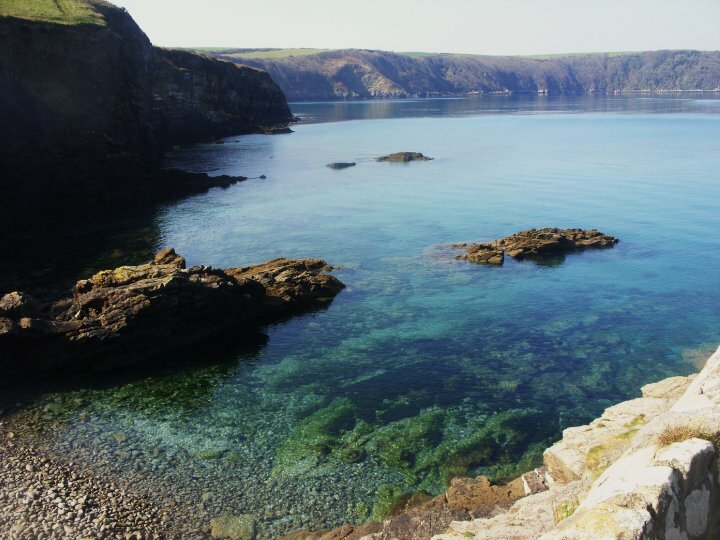 You can go Horse riding on the beaches or in the woods, the water lovers can go diving with our local qualified and highly sought after dive instructor to see the ship wrecks on the seabed and bird lovers can take a trip to Skomer Island to see the puffins. Come and visit us and you will not be disappointed. Sit on the beach in the sunshine with a picnic or take a nice walk on the coastal path… don’t forget your binoculars to watch the seals playing in the sea and to observe the varied wildlife abound on the path. At the end of the day, enjoy a leisurely meal in one of the eateries and then sit on the sea wall with a nice glass of wine and watch the sunset over the bay. Finally take yourself home to your cottage, toss a log on the fire and say goodnight as the sleepy village closes its eyes. Don’t forget that in the winter the cottages are still available, complete with log burning open fires and beautiful walks in the ancient woodlands and on the deserted beaches…winter is a great time to visit for solitude and peace. 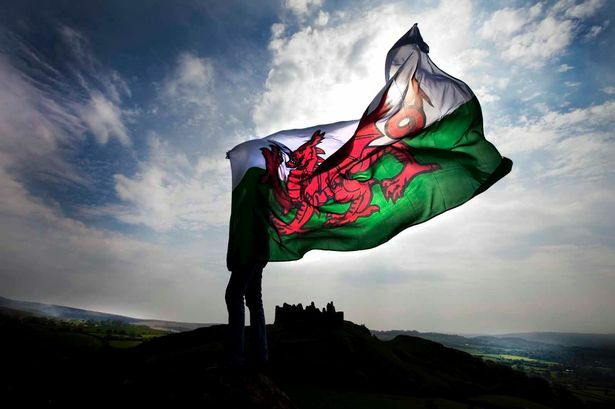 Croeso I Gymru…Welcome To Wales. Sugar is a blogger and cake shop owner in Wales. Her blog is described as “Random ramblings and thoughts on life, by a fortysomething blonde…I am slightly deranged but quite harmless..honest!” Sugar can be found on Twitter, her blog and taking random tea breaks.